At StorQuest Self Storage in Denver, Colorado, our premium features make your storage experience simple and stress free. Come and go with a personalized key card 24 hours a day, 7 days a week. Even if you stay late skiing under the lights at Keystone or wake up early to go camping in the mountains, your unit is available so you can spend less time storing and more time exploring. StorQuest Self Storage is designed to include everything we know you need for the best possible self storage experience. Our units are indoor, climate-controlled, and under state-of-the-art security monitoring, giving you a sense of peace while you’re out adventuring. Other features like free dollies and carts and a loading and unloading parking stall are also available to make moving even easier. 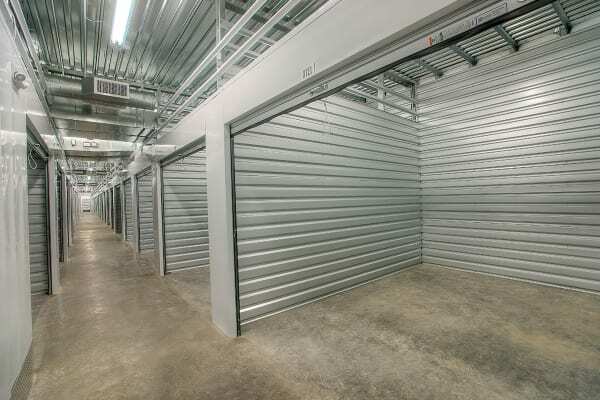 Have questions about our brand-new self storage units in Denver, CO? Our onsite staff is here to help you out. Give us a call today.